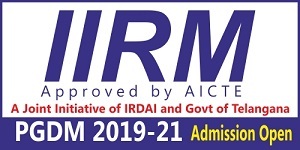 Indian Institute of Technology Tirupati was announced in 2014 by the Government of India along with five other new IITs at Palakkad, Jammu, Bhilai, Goa, and Dharwad. 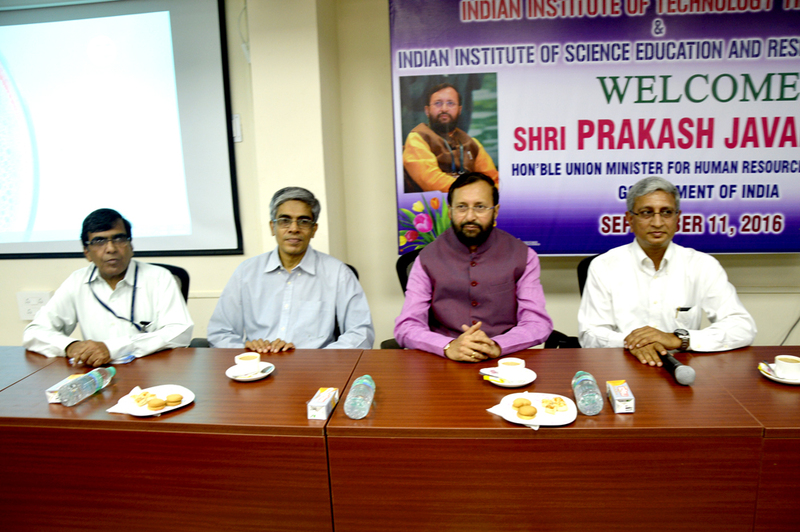 IIT Tirupati launched its academic programme with the support of its mentor Institute, IIT Madras, on August 5, 2015 from a temporary campus situated in Tirupati. 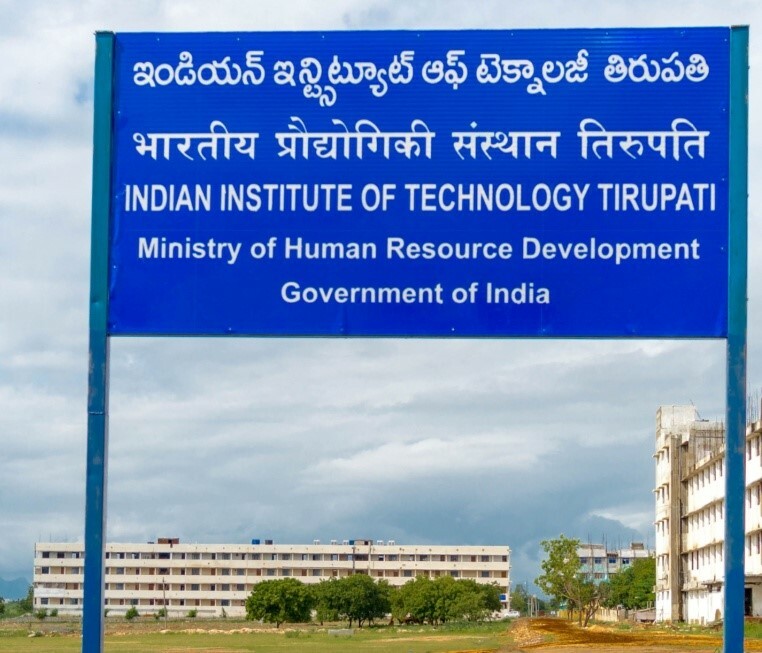 IIT Tirupati is the first among the IITs announced in 2014 to have laid its foundation stone in March 2018. 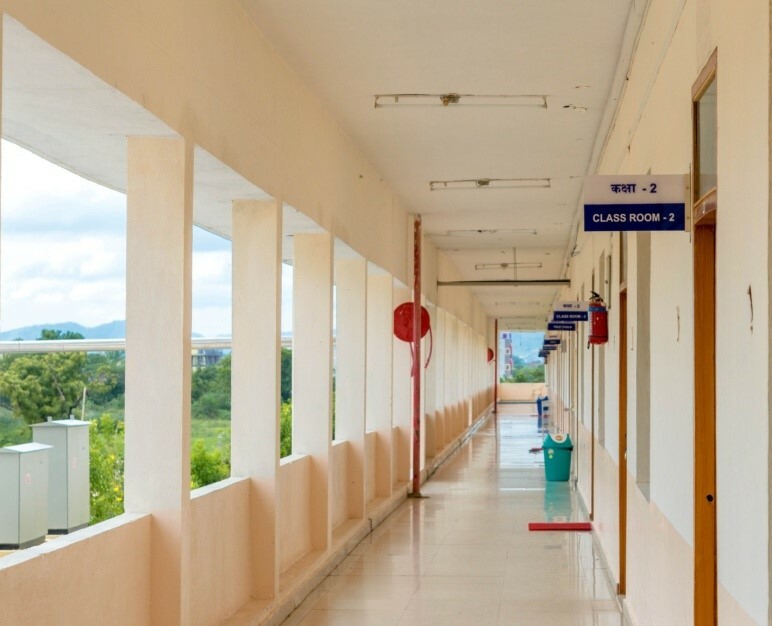 The 530 acres permanent campus site is located in Merlapaka Village on Yerpedu-Venkatagiri Highway. The construction of five blocks of hostels, workshops, laboratories, computer centre, and classrooms is on the verge of completion and will be operational by August 2018. 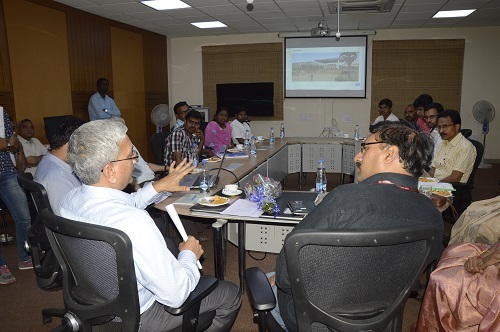 Master plan of the permanent campus has also been finalised, and the designs of buildings to be completed by 2020 are in advanced stage. 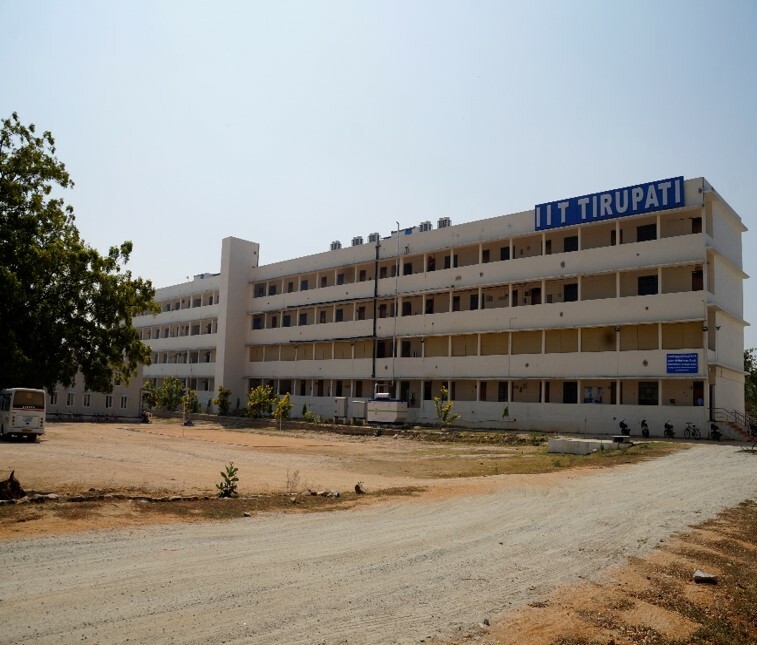 IIT Tirupati offers academic programmes to produce outstanding Engineers, Technologists and Scientists who are capable of addressing the societal needs to enhance the quality of life of people. 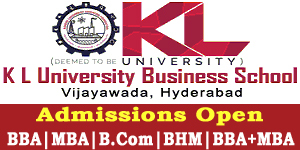 Since Engineering is Applied Science, more emphasis is laid on theoretical knowledge and practice-oriented laboratories. 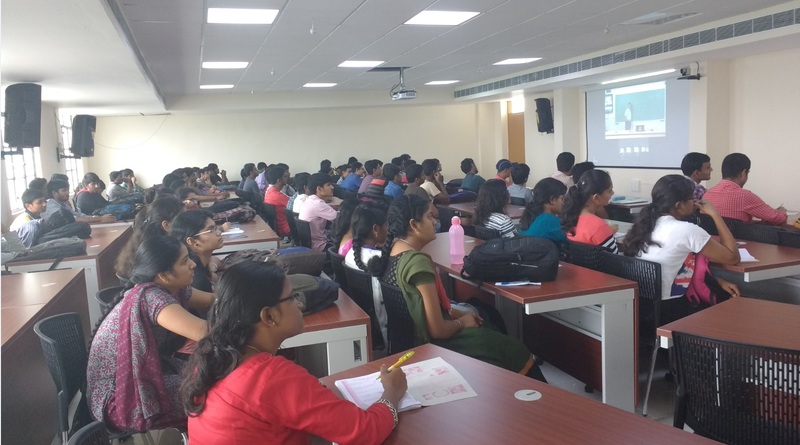 Programmes, at IIT Tirupati, are being planned to nurture innovation and creativity, teamwork, communication skills, ethics and societal interaction. 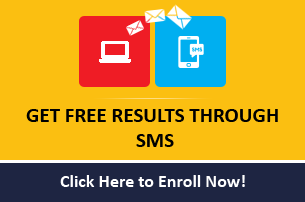 With the objective of creating technologists who are conscious of social, environmental and sustainable issues, courses in Humanities and Social Sciences are given due importance in the curriculum.